If you're like most manufacturers and distributors, it's probably been a while since you looked critically at your sales and ordering process. 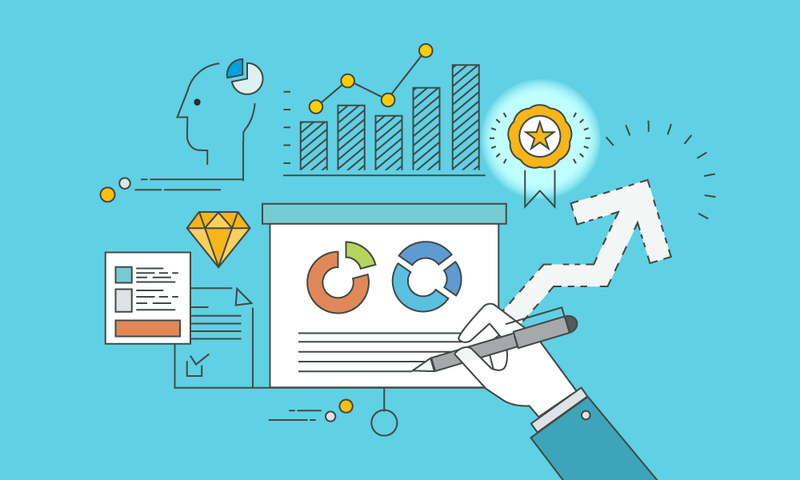 These processes, including your field sales operations, customer ordering practices, and order processing workflows, cannot remain stagnant. Shaking up the status quo to optimize each of these areas is critical to realizing operational efficiencies, remaining competitive in an increasingly demanding market, and winning more business. The thought-provoking questions you need to ask in order to transform your business. 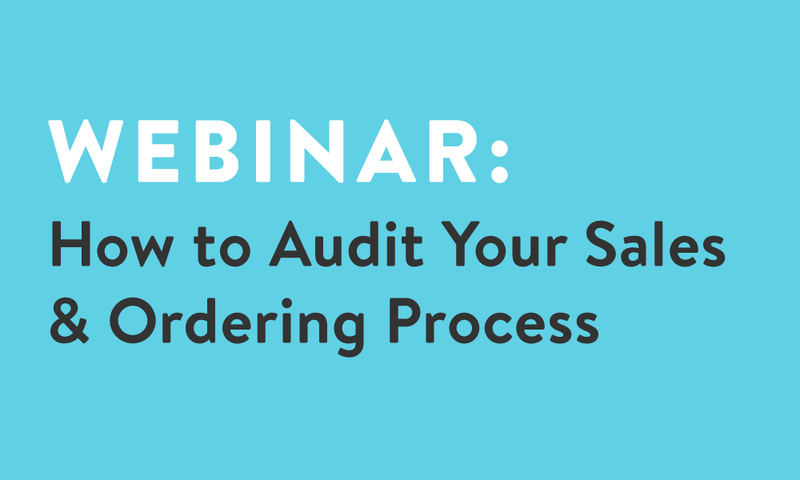 The importance of auditing & optimizing your field sales, customer ordering and fulfillment processes. Comprehensive suggestions to improve your company's operational practices. 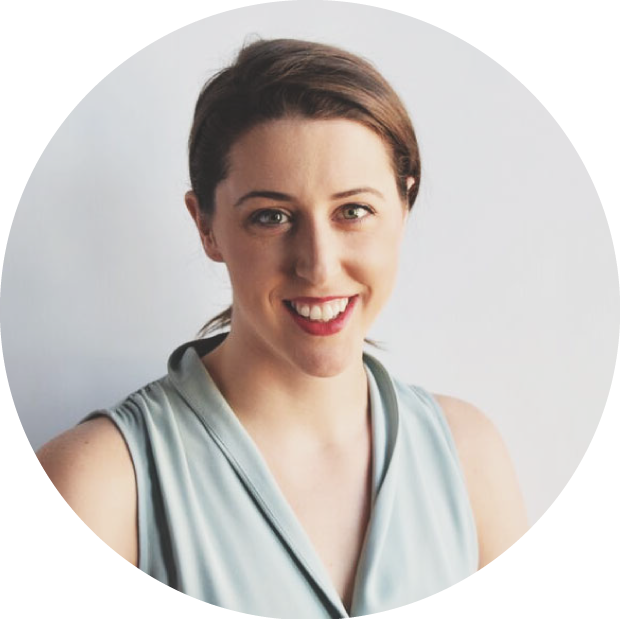 Fiona O'Donnell McCarthy, Director of Product Management at Handshake, is an expert in digital selling in both the B2B and B2C realm. At Handshake, she has worked directly with hundred of manufacturers and distributors to harness the power of technology to grow their businesses. Before Handshake, she worked on mobile strategy and roadmap development at ModCloth, one of the fastest growing eCommerce companies in the IR 500.